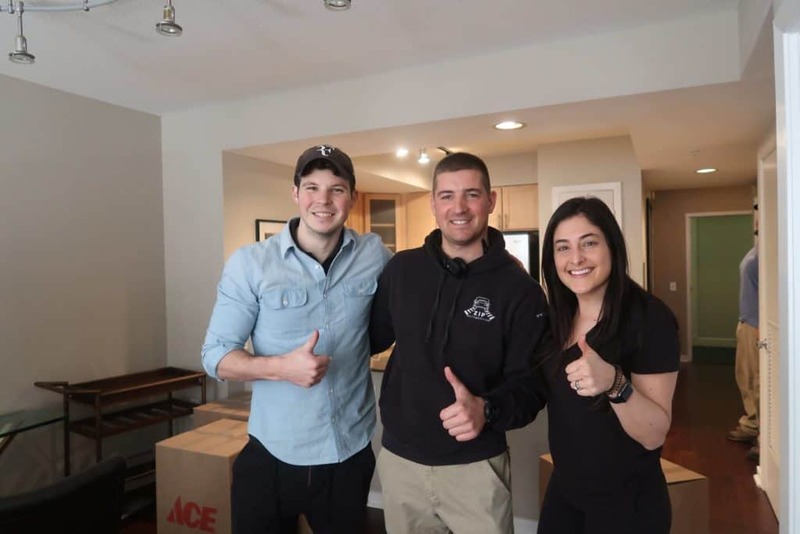 How can I save money and get the best moving price? There are many ways to save money on your move. If Possible plan your move during winter and spring. Avoid the busiest days of the month ( 20th-31th). Book you Move at least four weeks in advance in the summer. Pack and unpack things yourself. Avoid Moving furniture that you do not need. Be flexible with pick update.